Twitter has some amazing news for its iOS app users. Twitter has added mobile analytics to its official iOS app that will allow its users to track analytics on tweets to get the detail insights into how their tweet is performing. Users might have noticed today that Google Drive is not working. All those who are trying to sign-in to Google Drive receive an internal server error 500. 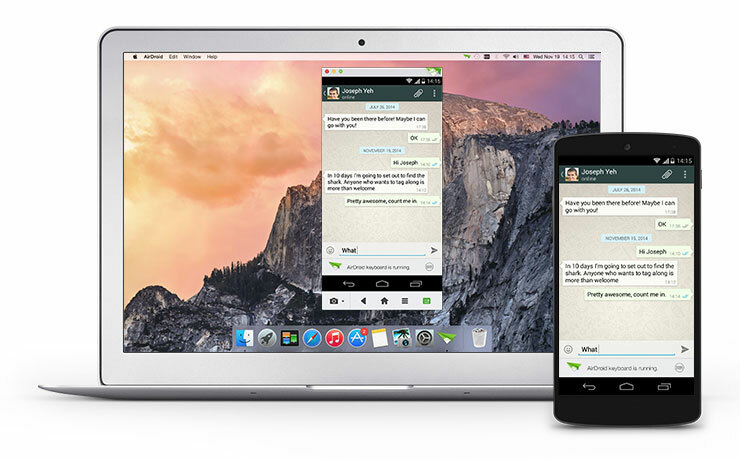 AirDroid has introduced an app for Mac and PC to manage your android device. It is the best way to manage your android phone from web.